Home General *HOT* $20 Off $35 Instacart Order + FREE Delivery for New Users! 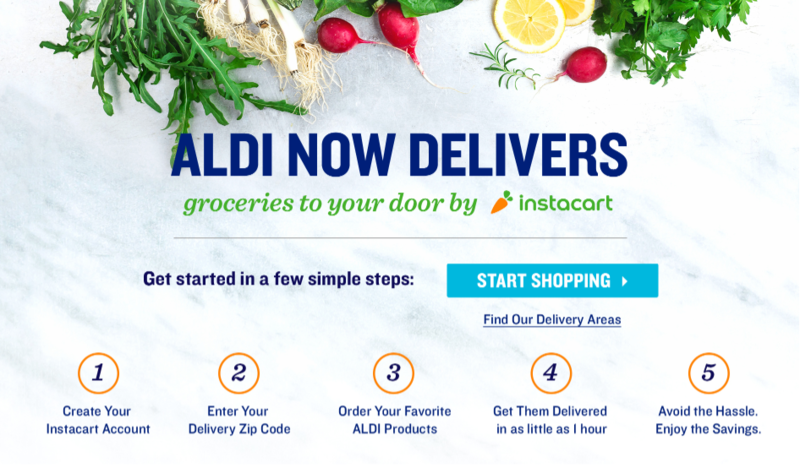 *HOT* $20 Off $35 Instacart Order + FREE Delivery for New Users! Instacart is a game charger for those of you who LOATH going to the grocery store. 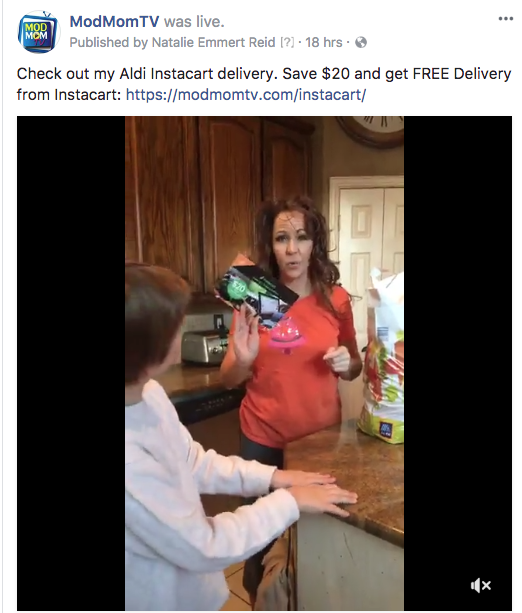 What is Instacart, you ask??? It’s a same-day grocery delivery service that sends a personal shopper to your local store (like Whole Foods, Costco, Kroger, etc.) to pick up and deliver your online order. Wow, life is so easy now. Take that Laura Ingalls! And you can use my promo code NREID1241A9 to get $10 off your first order. 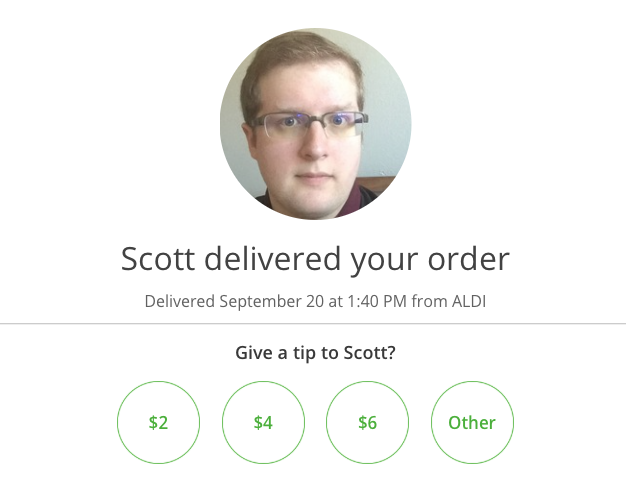 Plus, delivery is FREE for first-time Instacart customers. 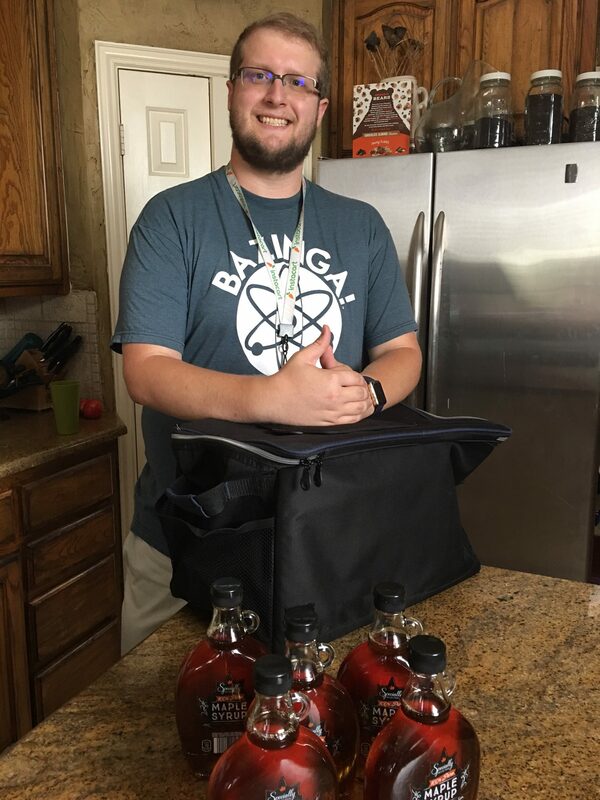 In a little over an hour, Scott showed up at my door with this sweet nectar from heaven…. 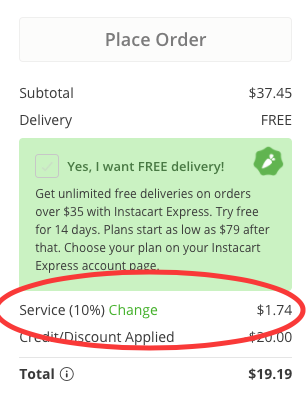 Also, here’s a recent article on how Instacart has added a “service fee” which you can easily delete. 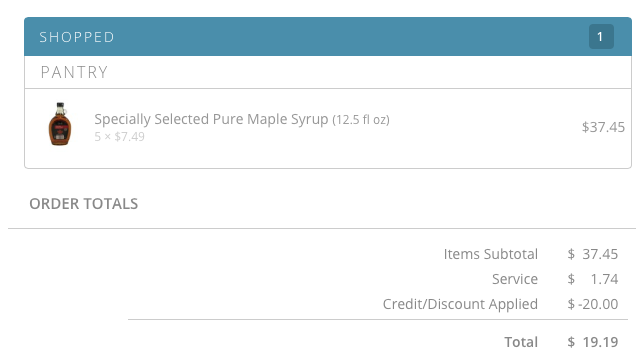 I totally missed this before I placed the order. Dangit! Keep in mind, this service fee DOES NOT go to your delivery driver. Instead, you can tip in cash (which I did) or wait for the follow-up email and add a tip via your account. What do you think? Are you going to give it a try?? 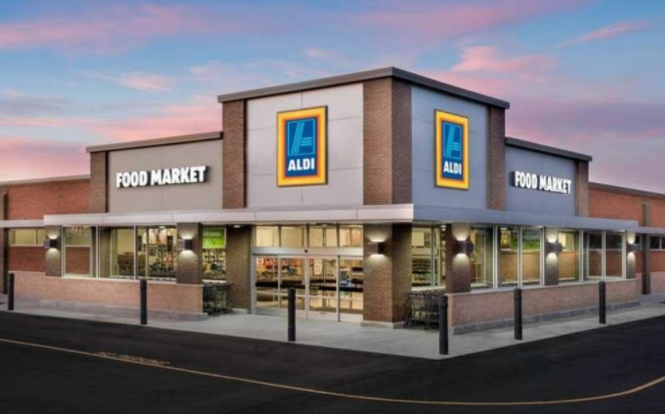 It’s hard to pass up a FREE $20 Aldi credit!